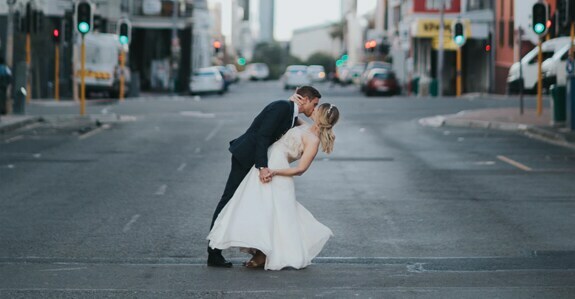 and memorable days of your life. 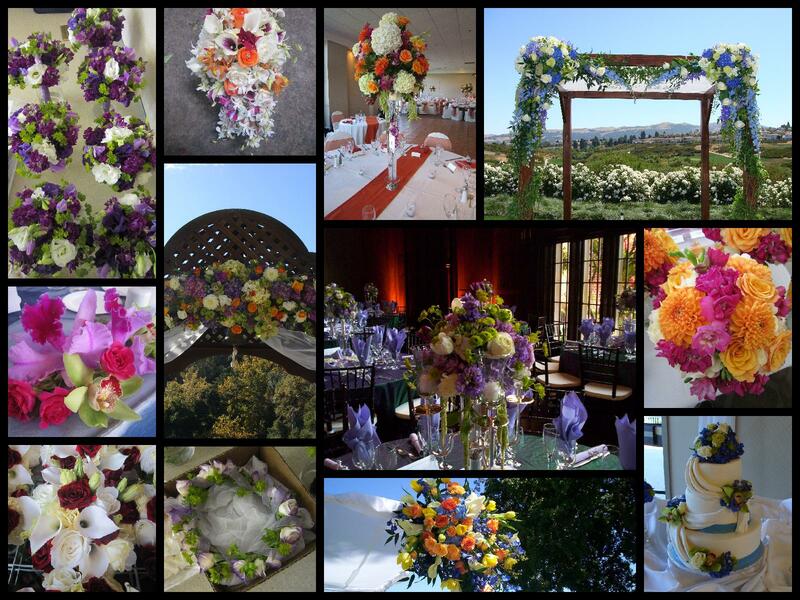 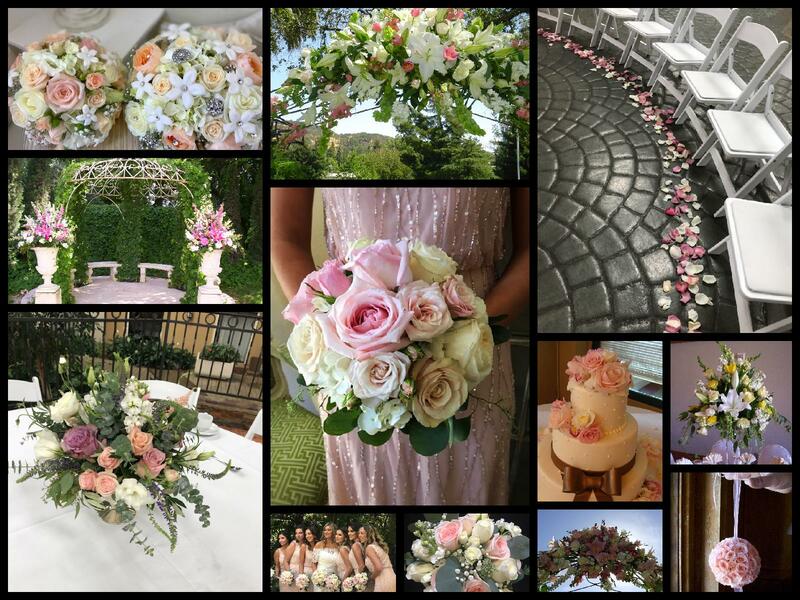 Our floral designers are some of the most skilled and talented professionals in Northern California. 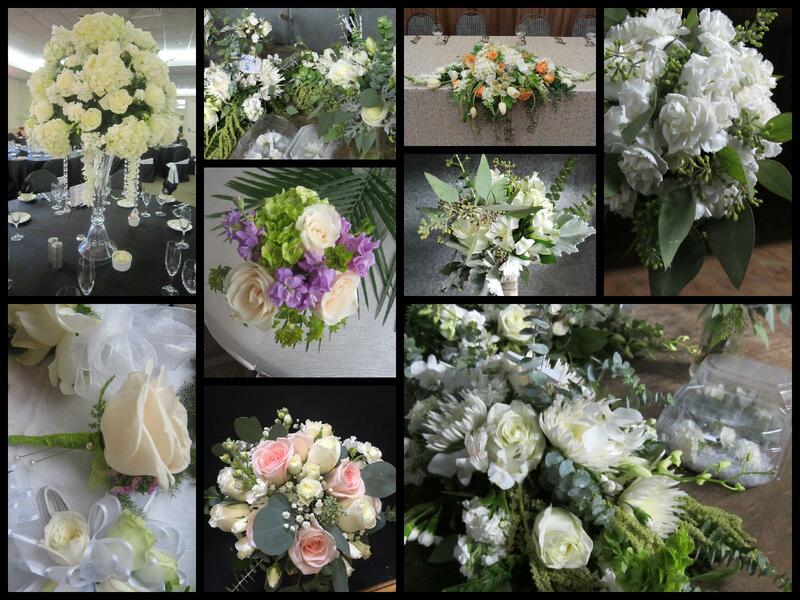 After the consultation stage to understand your personal style and vision, our expert floral designers will work within your budget and guide you through the selection of flowers.